The Avita Liber’s looks can be deceiving. 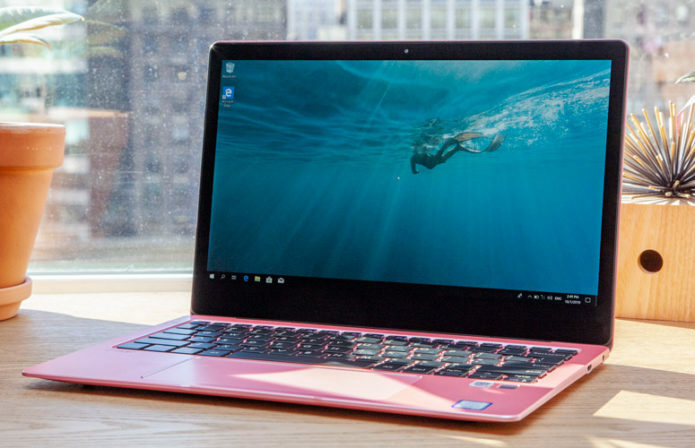 For $699, this sleek laptop features a relatively sluggish 7th Gen Y-series processor, a dull 12.5-inch display, quiet speakers and short battery life. Besides that, there aren’t nearly enough ports on this machine. The Avita Liber does feature some redeeming qualities, like its colorful aluminum chassis, punchy keyboard and faster-than-average SSD, but overall, there’s just one too many issues keeping us from recommending it.